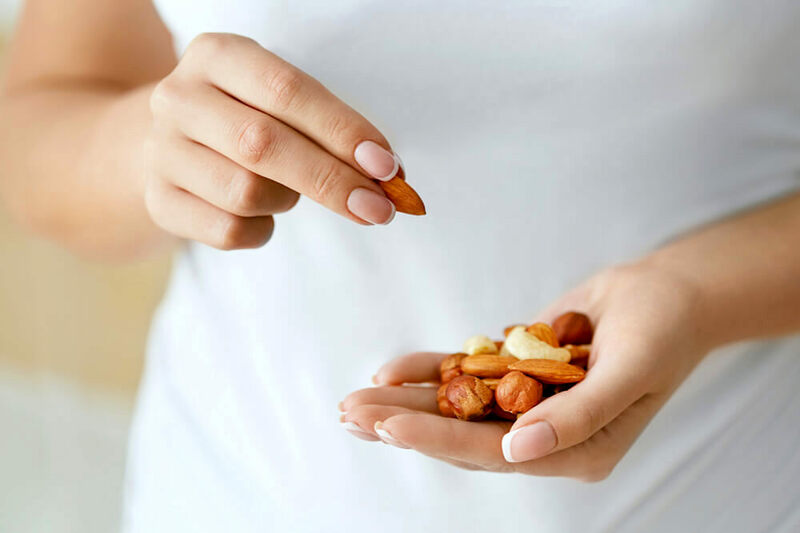 Did you know that nuts aren’t just good for your health, but also good for your skin? Turns out that a number of our “nutty” friends can work wonders in making the skin look better and healthier. 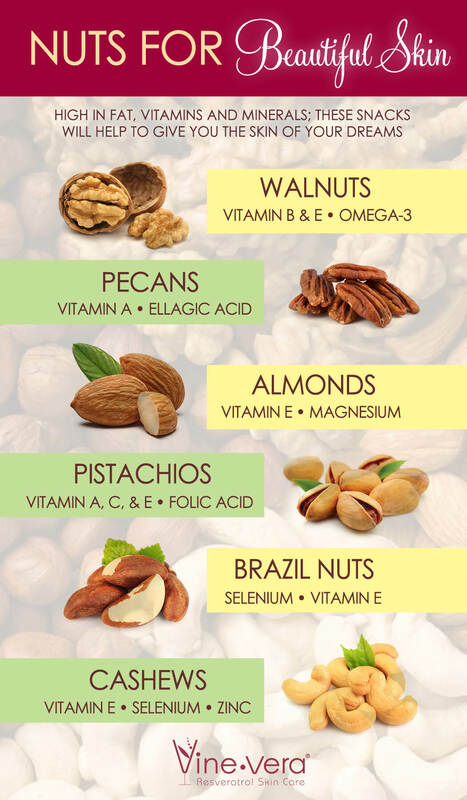 To find out which of the “nutty” friends you should pay closer attention to, check out this Vine Vera Nuts for Beautiful Skin Infographic.